Our Merlot del Veneto IGT is a high versatile wine. To appreciate all its features, it must be served at the temperature of 18° in classic glasses for red wine. 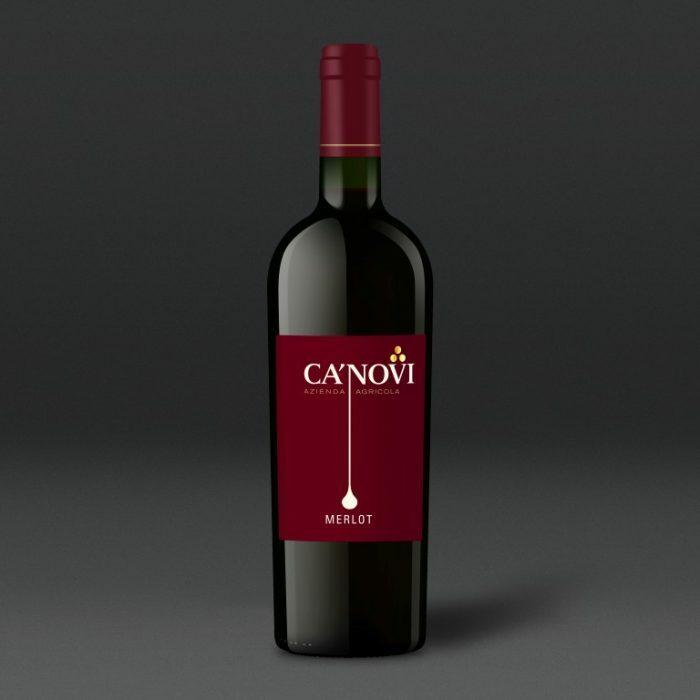 Is a sturdy wine that combines well with all tipic winter dishes like pasta with meat sauce and beef.